Give your best friend the best present ever this Christmas. 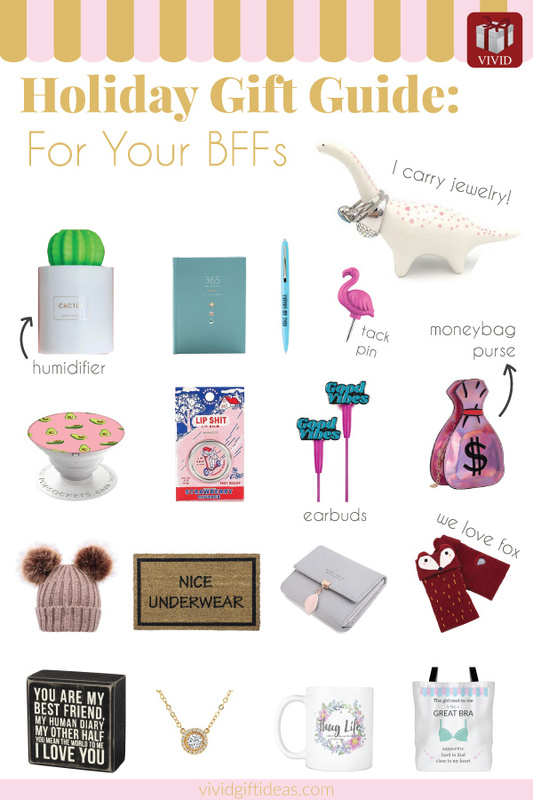 Impress her, up your BFF score with these cute picks. 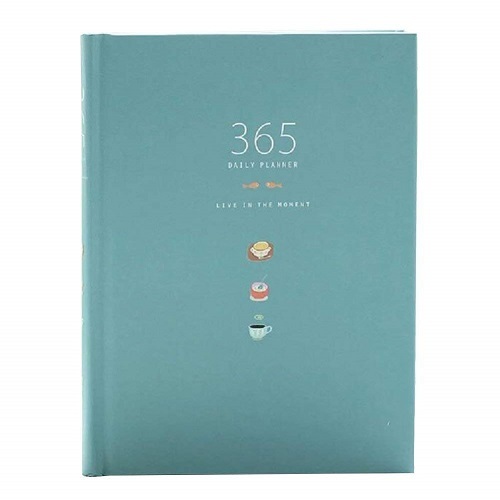 Here are 18 awesome holiday gifts for girlfriends. 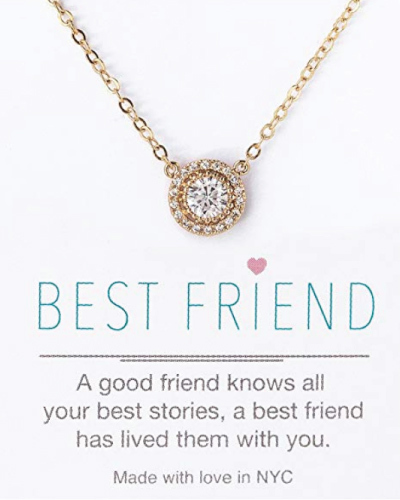 A sentimental gift for your bestie. Show her your love, tell her what she means to you. A bling that she will totally adore. Classy design, extra sparkly. This necklace goes well with any dressy outfit. 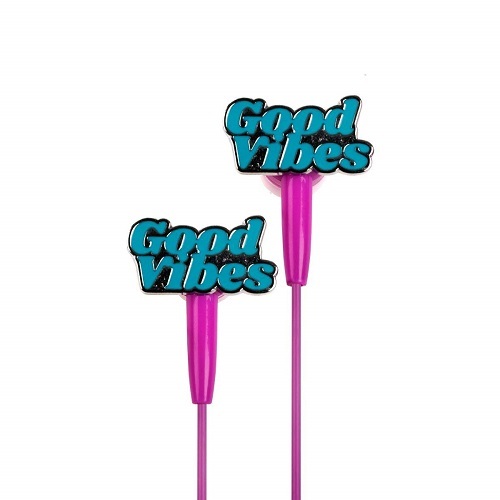 For her to listen to good music and enjoy the good vibes. Make her LOL with this tote bag. It perfectly describes what she is like to you — a supportive great bra that is hard to find. 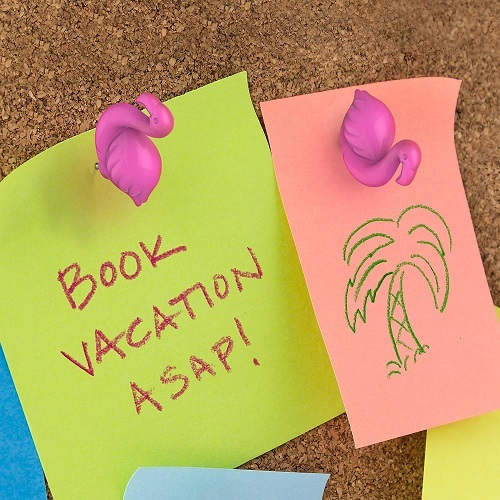 After the holiday, a brand new year is coming up. 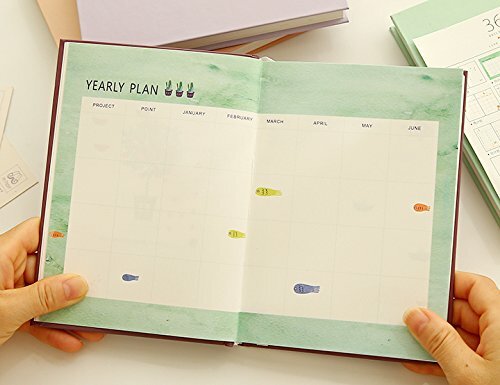 Give her a hand in planning, scheduling, and working towards her new year resolution. 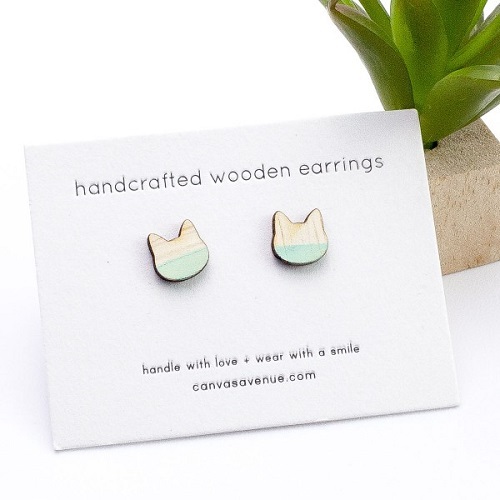 Whether she is a cat person or not, this pair of adorable cat earrings will surely make her smile. 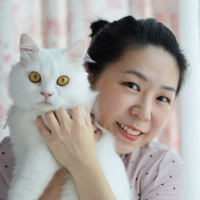 It is made to order just for the purr-fect friend of yours. These kitties are beautifully handcrafted using timber plywood and handpainted in a cheery shade of mint. We also love the seashell earrings and rainbow earrings from Canvas Avenue. Because when we are struggling hard with life, flowers will make us happy. 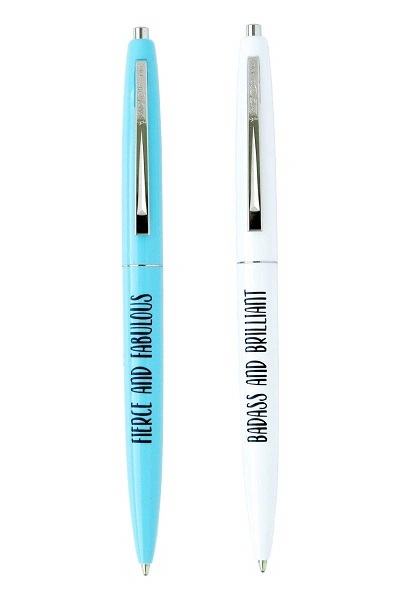 Chic pens for the boss ladies in your life. We really love the quotes. 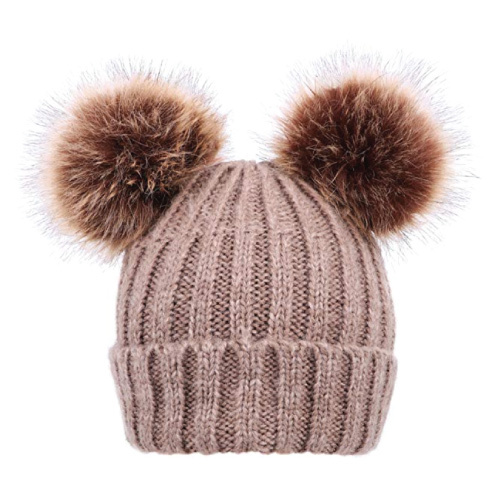 We go crazy over pompoms because we think girls look extra cute with it. Money, money, money. 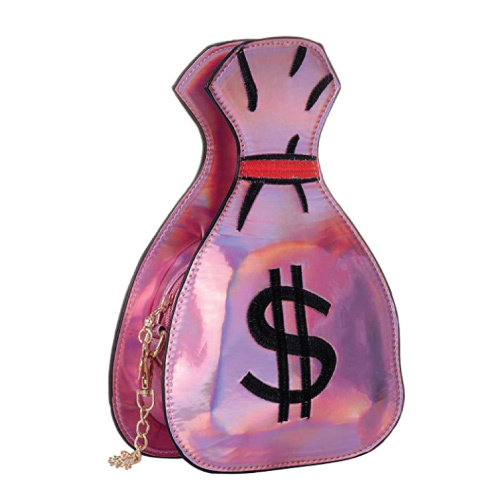 Who doesn’t love moneybag? This purse is definitely an attention grabber. For the girls who like to cuss. 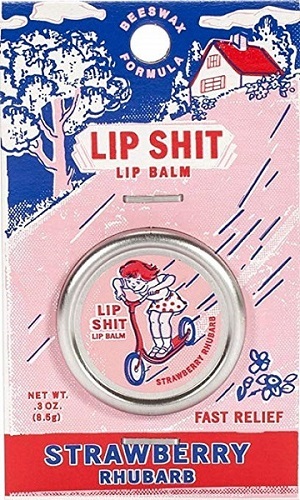 Perhaps this strawberry and rhubarb flavored lip balm will make her a little sweeter. 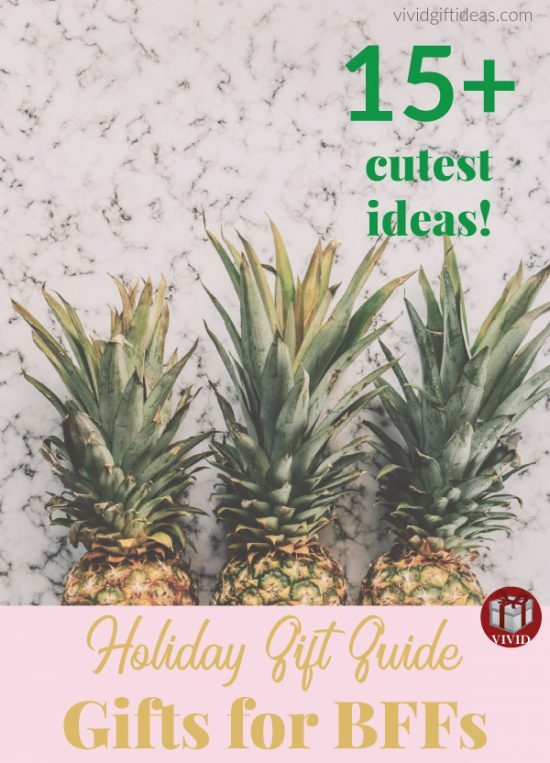 A useful and inexpensive tech gift for girls. 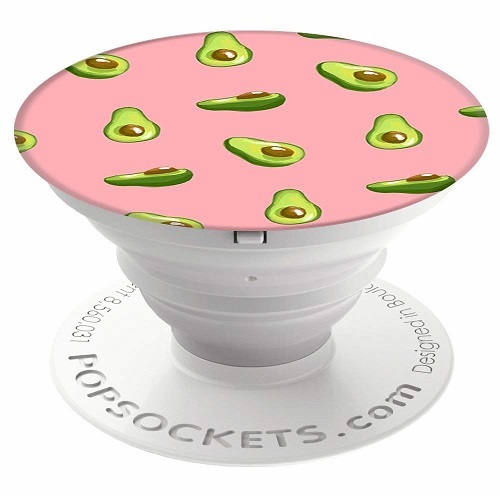 Popsockets makes holding the phone easier. Attach it to your phone to expand the grip, use it as a stand when watching videos or make it as a convenient storage for the headphone cords. Heater and the cold wind make our skin super dry in the winter. 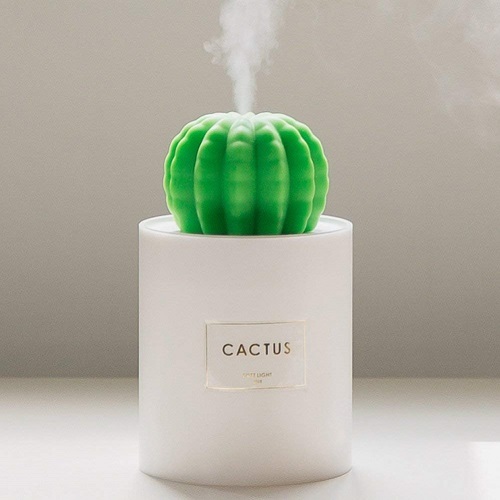 Get this stylish cactus humidifier for your room. It is USB powered. 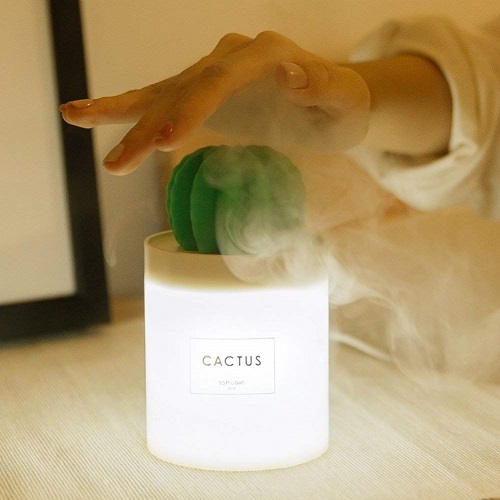 Suitable for home, office or car. 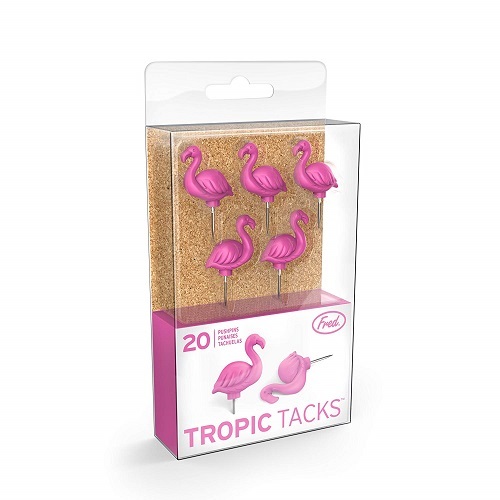 Sending a flock of flamingos to brighten up her room. Something cheeky for her entryway. If you are looking for something cheap and functional. A pair of good quality gloves is an excellent choice. 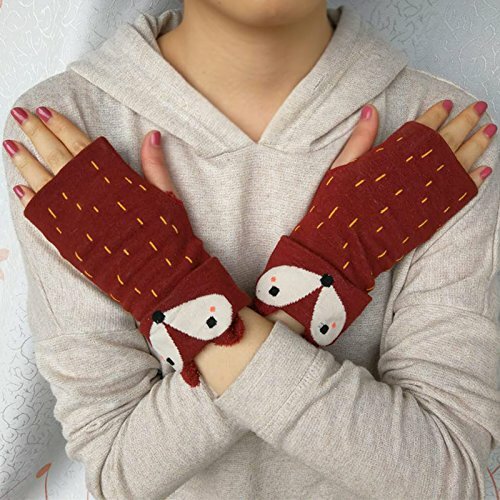 This little fox will keep your BFF warm and cozy this winter. It has a fingerless design, and it soft and stretchable. Let me sleep, in style, of course. 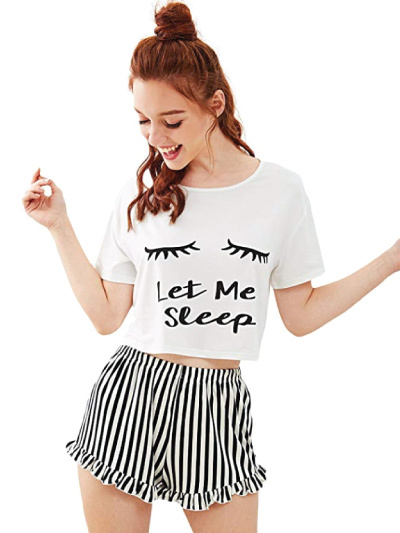 This jammies is perfect for your fashion-conscious girlfriends. Be a boss lady. 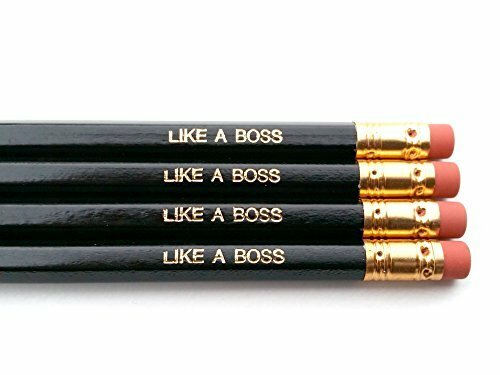 Take control of things that you write and write like a boss. 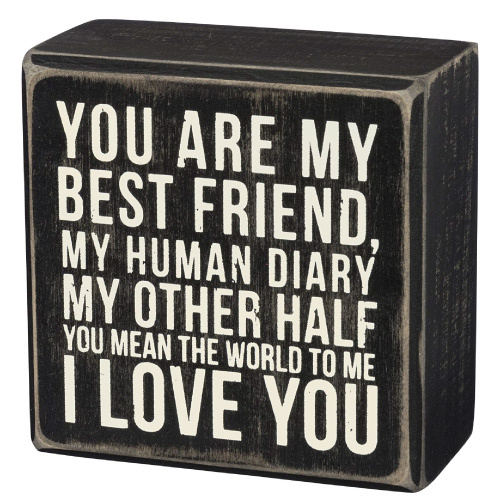 That concludes our list of cute Christmas gifts for best friends. Thanks for reading and have a happy Christmas! 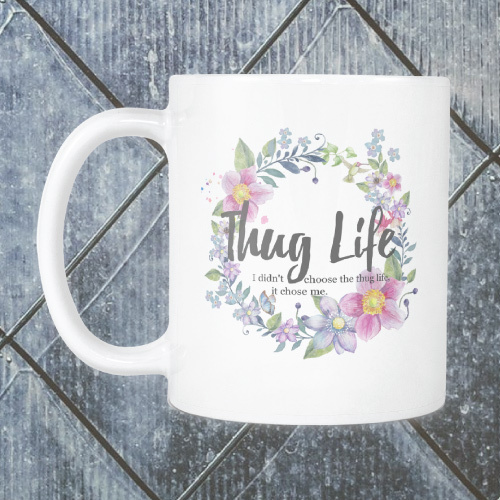 Check out our Pinterest for more unique gifts for friends.